SATA IP core compliant with the Serial ATA specification revision 3.0 and work on Xilinx UltraScale and 7-Series device. This IP core provide link layer. Design Gateway provide transport layer and 150MHz GTX physical layer design for 6.0Gbps SATA-III interface as reference design. It can connect with SATA-III HDD directly without external PHY chip. Support AHCI, Linux boot up from Zynq-7000 device. * Documents for Virtex-5, Virtex-6 and Spartan-6, Please ask us. Design Gateway provides 1-hour limitation bit files for Xilinx FPGA boards. 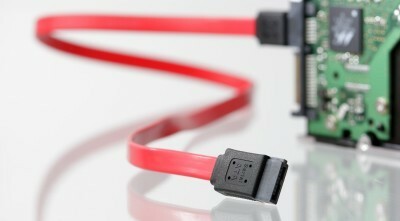 You can evaluate the performance of SATA-IP core before purchasing. SATA-IP-HCTL-X SATA Host Controller IP core. Able to purchase with SATA-IP product. SATA-IP-AHCI-X AHCI function for LinuxOS. Able to purchase with SATA-IP product. SATA-IP-FAT32-X FAT32 file system for SATA-IP. Able to purchase with SATA-IP product. SATA-IP-exFAT-X exFAT file system for SATA-IP. Able to purchase with SATA-IP product. 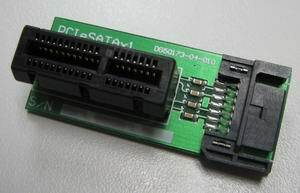 AB01-PCIe2SATA PCIe-SATAx1 adaptor board for SP605. AB02-CROSSOVER SATA-SATA Cross Over adaptor board for Device IP evaluation. AB05-PCIeSATAx8-PW SATA extension adaptor board for Xilinx ML555. It can connect with HDDs up to 8pcs. AB06-PCIeSATAx8 SerialATA extension adaptor board for Xilinx ML605. It can connect with HDDs up to 8pcs. AB14-CLKSMA SMA clock module for SATA-IP evaluation on AC701. It contains SMA (male-male) connector 2pcs. 1to3 HDD Duplicator Application on KC705!! SATA-IP core includes reference design for Xilinx FPGA Boards. You can start your development from using the reference design. 1-hour limitation bit files are provided. You can evaluate SATA-IP core on Xilinx FPGA boards. As one of the application of SATA-IP, 1to3 HDD Duplicator is applicable. 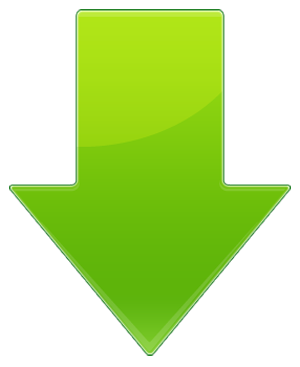 The demo video clip on youtube.You can download this demo bit file. Please ask DesignGateway about the reference design. SATA AHCI IP core operating with SATA IP Core is suitable for the system which has the processor running on OS and needs to have SATA device to be the system storage. By using AHCI driver to access AHCI IP, the system can access SATA device with full features and high speed performance. Both embedded CPU like ARM on Zynq platform or CPU on PC can be used to be the processor for AHCI IP, so the IP can be applied for embedded storage system, RAID application, high-speed and large capacity data acquisition system. SATA-IP core supports exFAT file system. 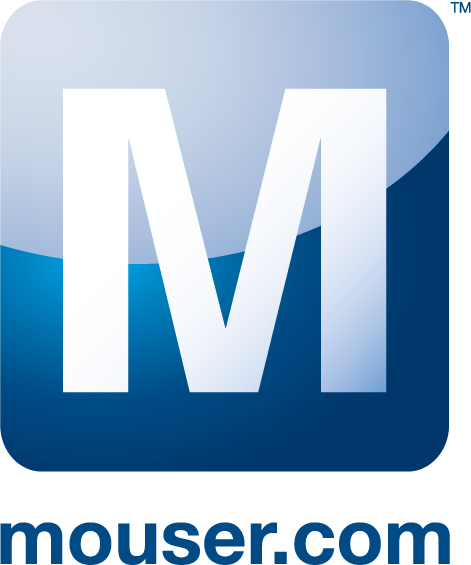 Your system can manage data as files and share files with PC. It is effective and easy for you to use data and apply for any applications. By several SATA-IP core implementation on FPGA, you can achieve RAID system with SATA HDD. This IP core make simple wiring on a board and reducing FPGA I/O pins. It is best solution for RAID system that uses many HDD. Design Gateway provide SATA extension adaptor board (AB09-FMCRAID)for RAID system on Xilinx FPGA boards. Moreover Design Gateway have RAID technologies (RAID0,RAID1,RAID5). About integration of Serial ATA-IP core with RAID, please contact us.